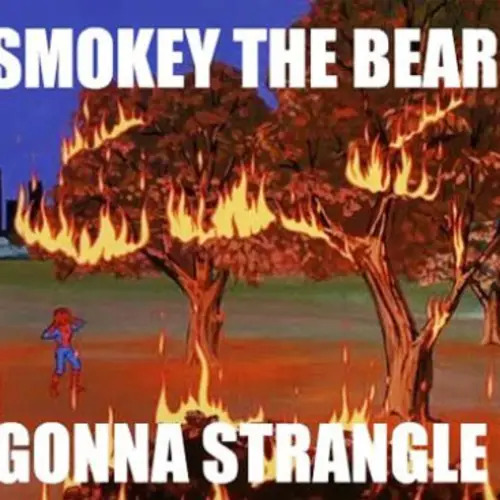 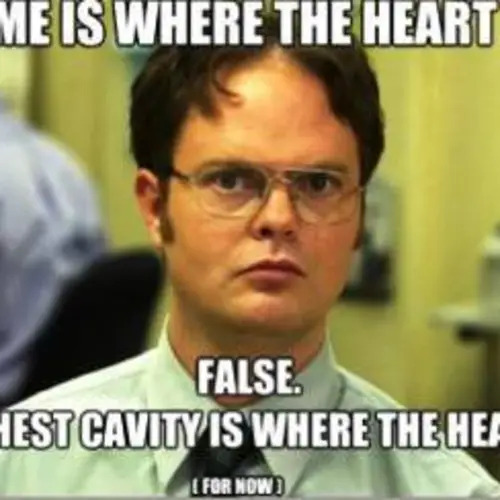 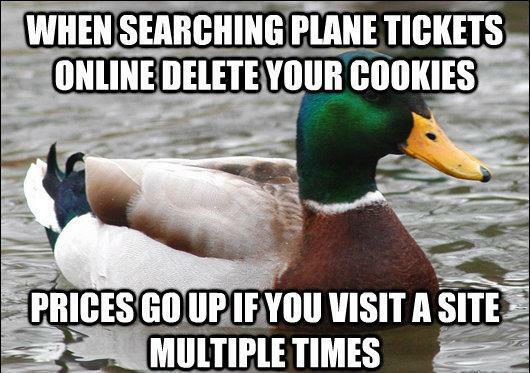 All images above via QuickMeme, imgur, and us. 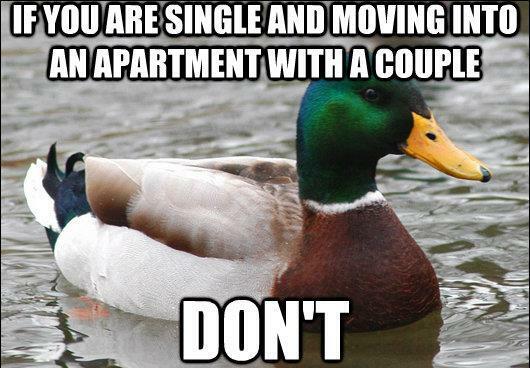 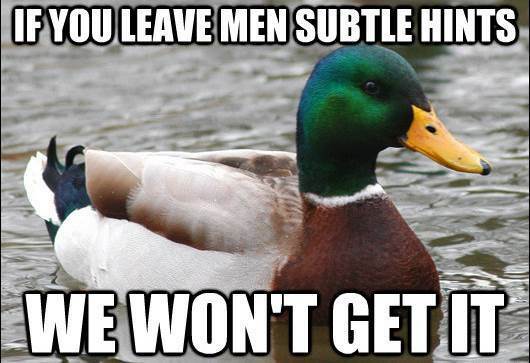 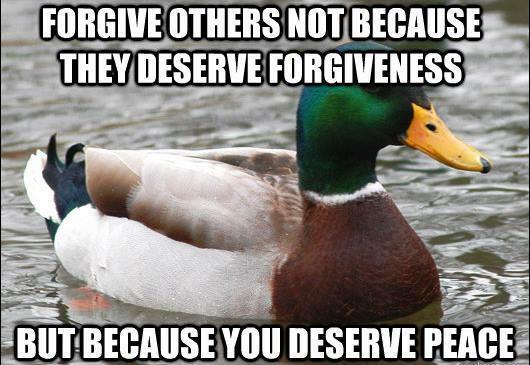 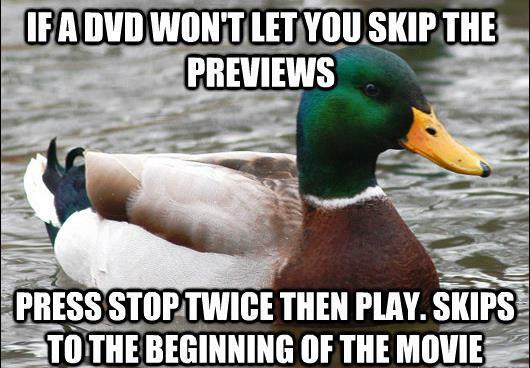 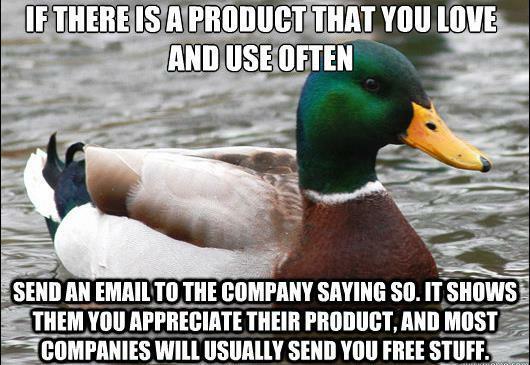 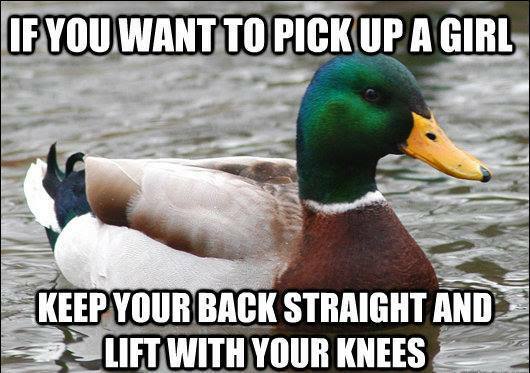 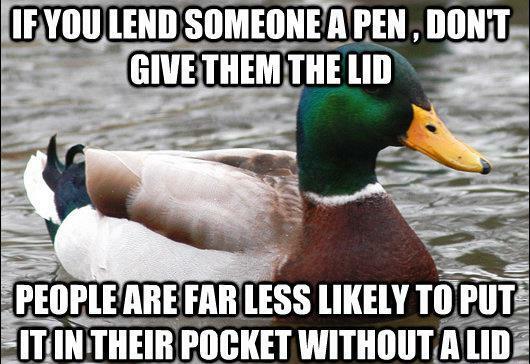 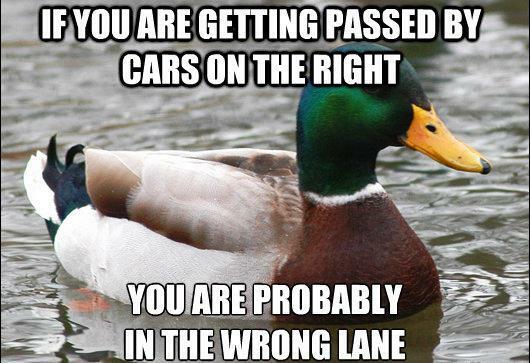 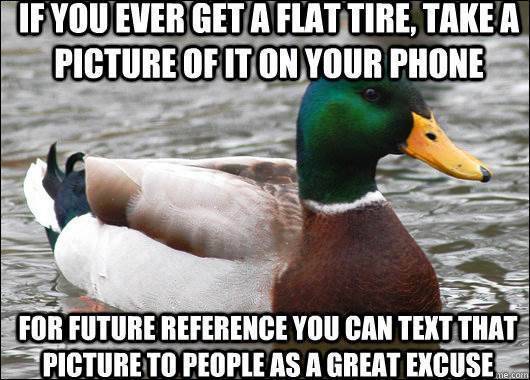 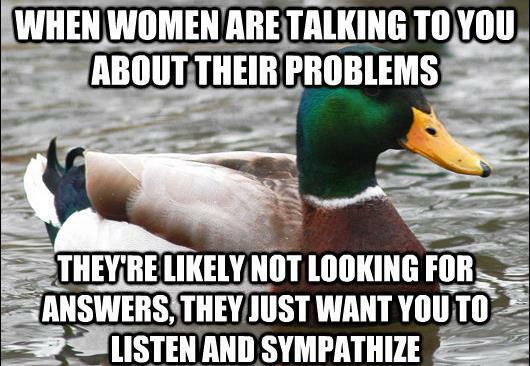 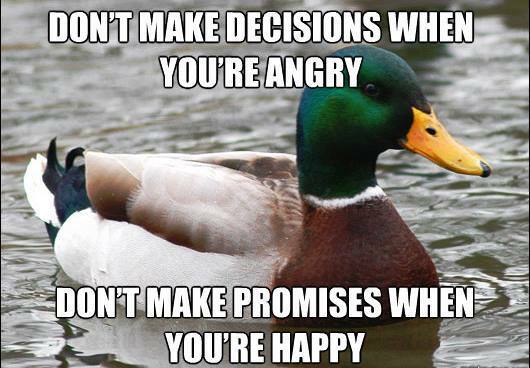 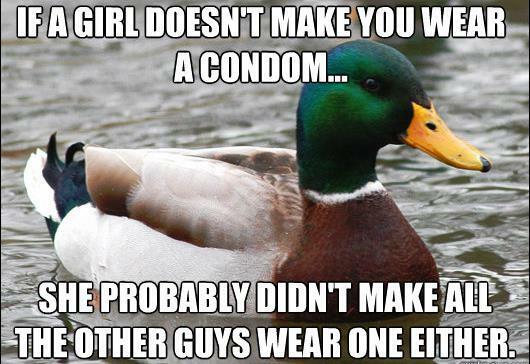 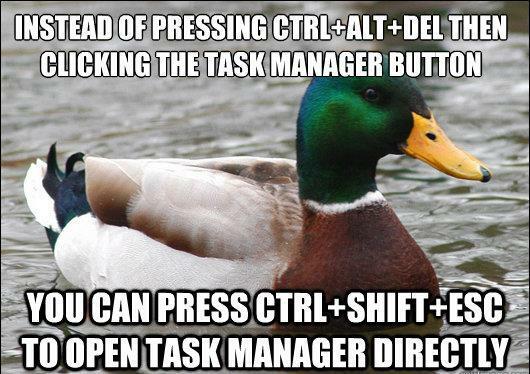 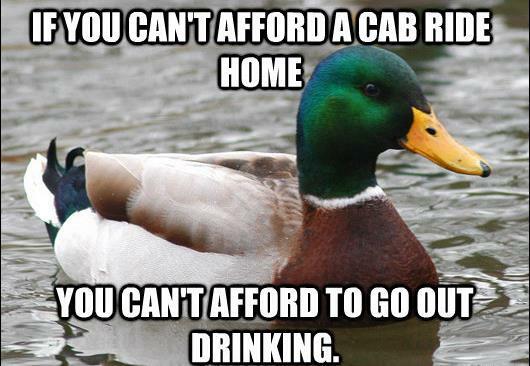 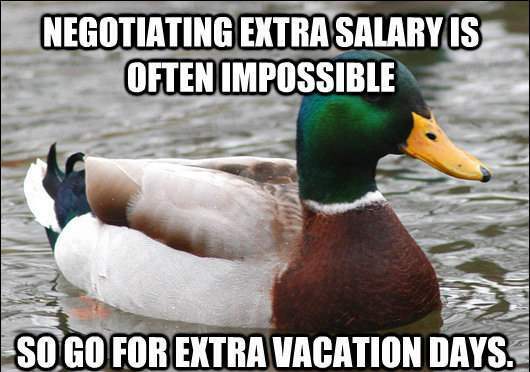 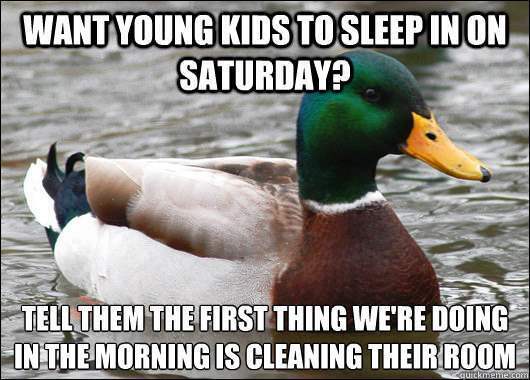 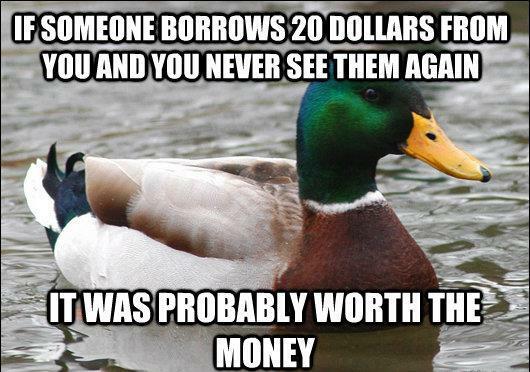 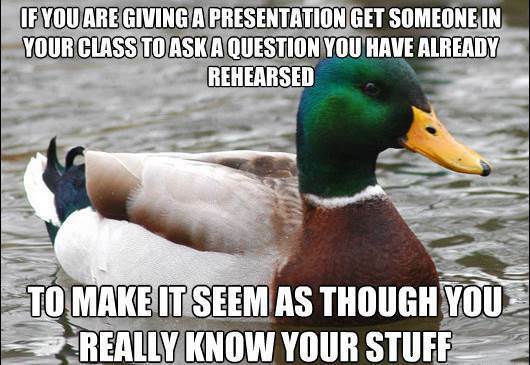 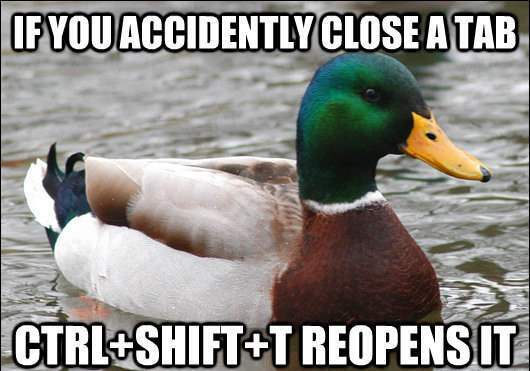 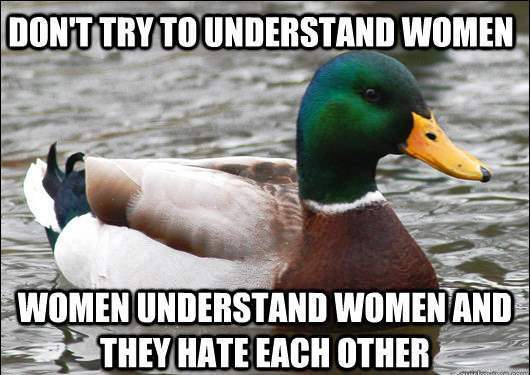 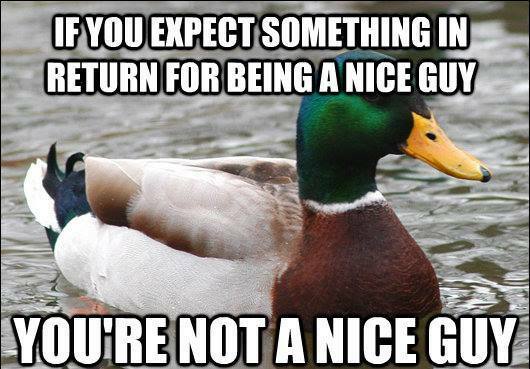 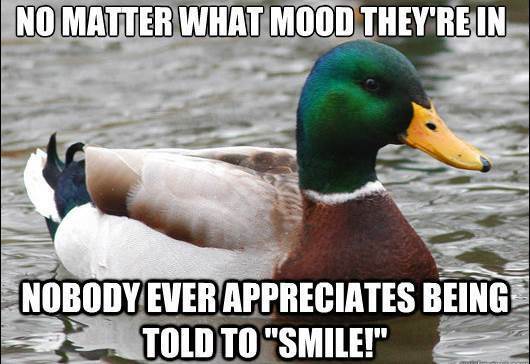 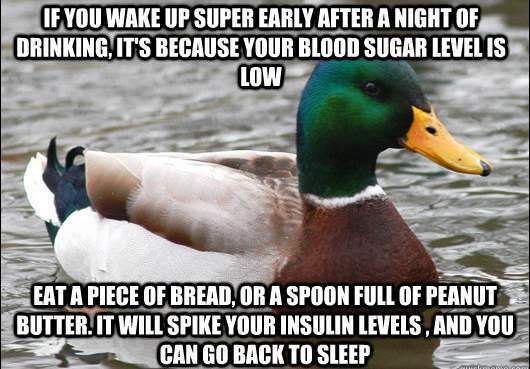 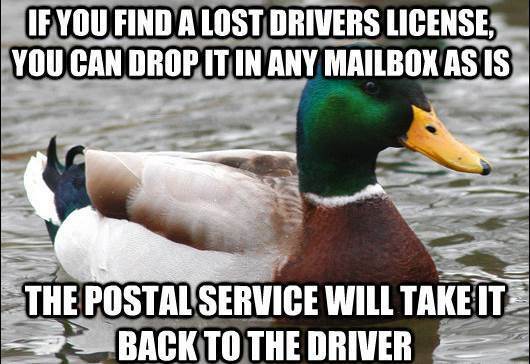 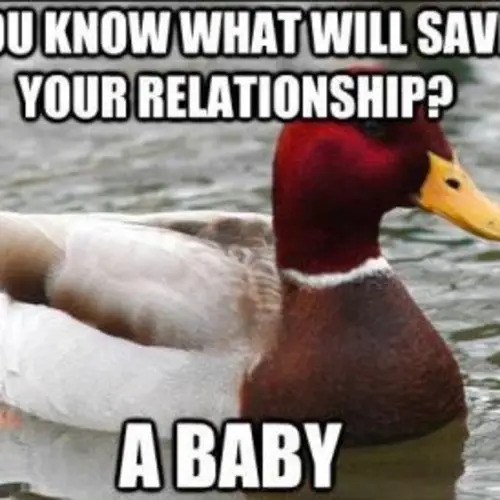 Did you enjoy the delightfully helpful Actual Advice Mallard meme? 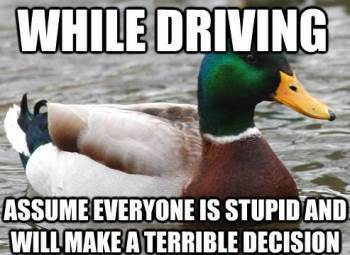 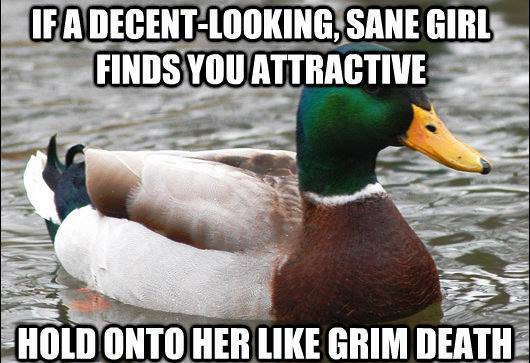 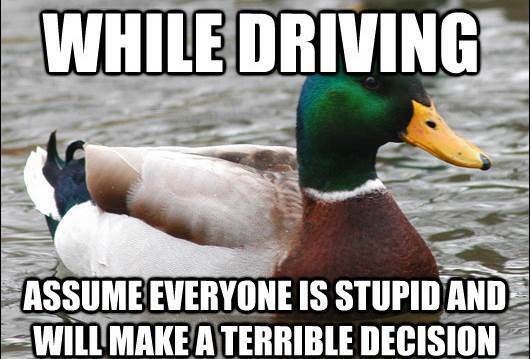 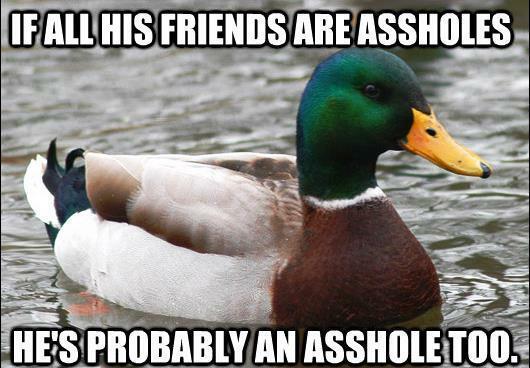 Then check out his evil twin, Malicious Advice Mallard and see our post on the best of the Actual Advice Mallard meme!